Uncle Drew knows that age is just a state of mind. 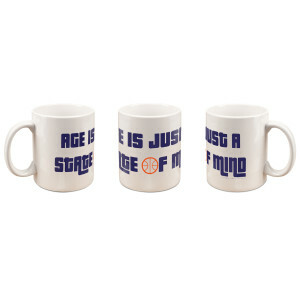 Get the Uncle Drew Age Is Just A State Of Mind Mug. 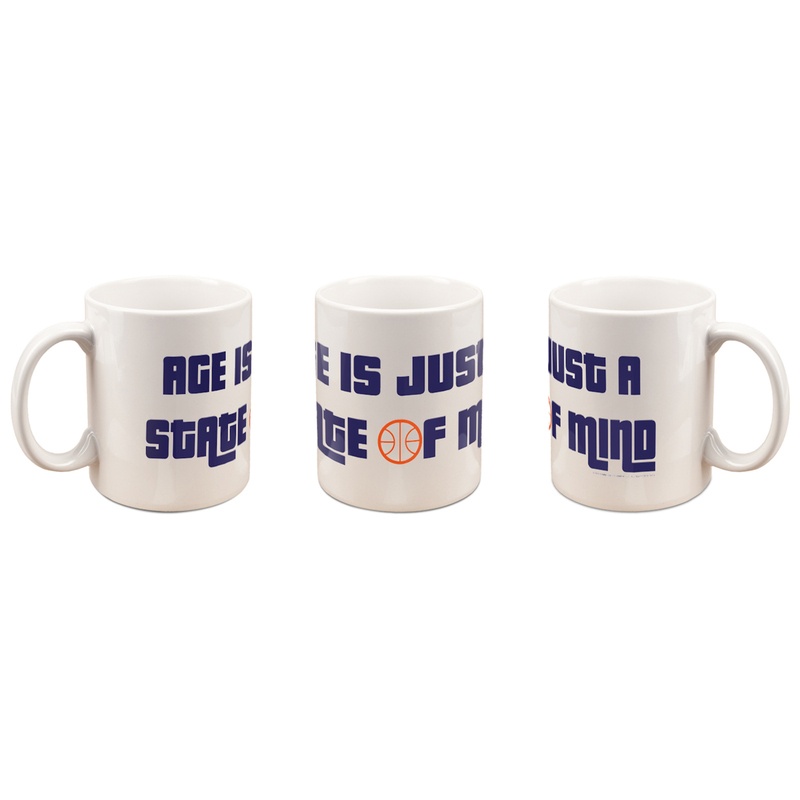 This 11oz mug is perfect for any fan of the movie.